You are here: Home > Gardening > Indoor plants > Hibiscus care – indoors and out! 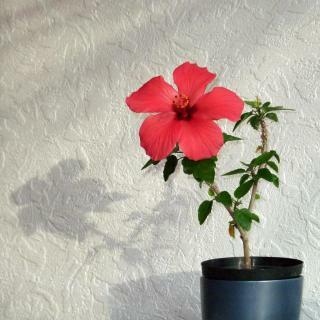 Indoor hibiscus, also called China roses, offer magnificent flowers over a long period of time. 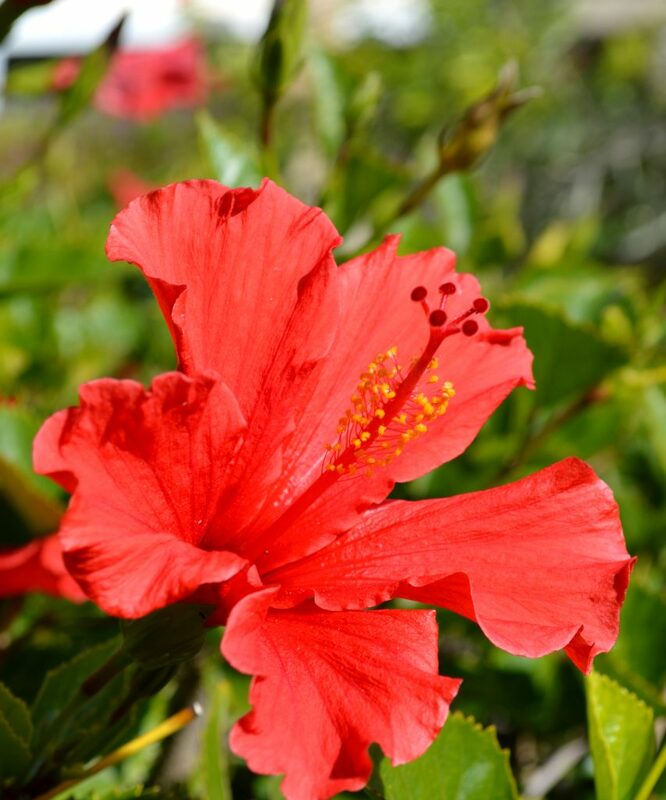 Practically the epitome of a flowering plant, hibiscus is very easy to care for, and the following advice helps ensure that the blooming period lasts as long as possible. 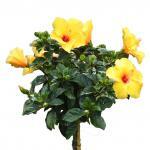 Here are all the tips and guidance to care for your hibiscus in the best possible manner. 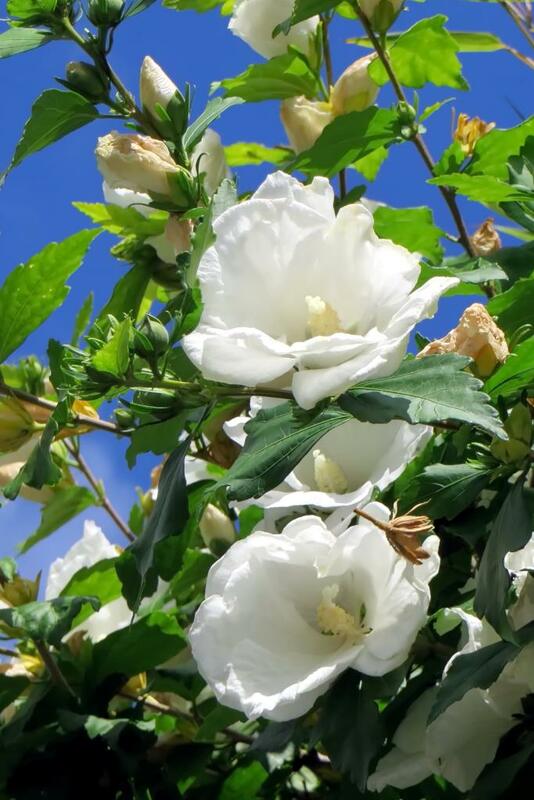 If you would rather have advice on growing althea, the most common outdoor hibiscus, follow this link. If the hibiscus you have just purchased is already bearing flowers, do not re-pot the plant because this may disturb it. China roses like feeling a bit tight in their pots. Repotting is generally performed in March, before plant growth resumes. Choose a pot that is slightly larger than the previous one. Ideally, prepare one part soil mix and one part heath. Place at the bottom of the pot a bed of gravel or clay beads to ensure drainage. If your climate zone allows for it, it is possible to transplant an indoor hibiscus outdoors. Hibiscus is not hardy and is vulnerable to freezing. 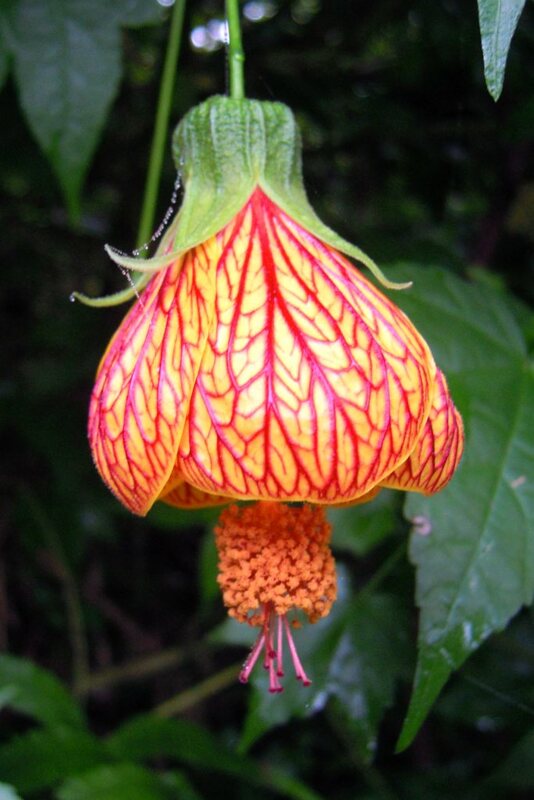 Indeed, a hibiscus cannot survive temperatures below 40°F (5°C) and can only make it through the winter in climates where it strictly never freezes. If there is any risk of frost, then it is better to keep the plant in a pot. Doing so makes it possible to bring it indoors, for example in a greenhouse, for the winter months from October to April or May. 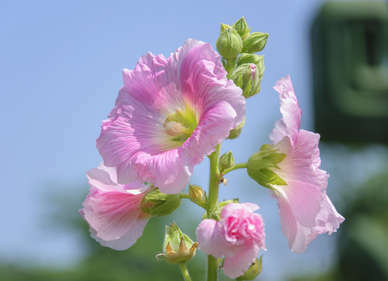 Plant your China rose in a mix of garden soil, soil mix and heath. 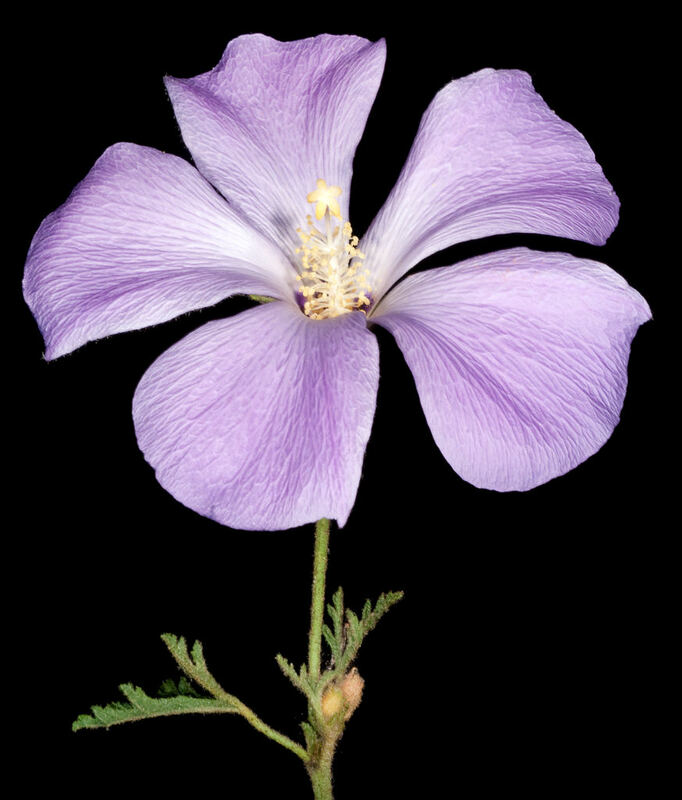 The hibiscus variety that copes well with colder climates is the althea variety, also called rose mallow. 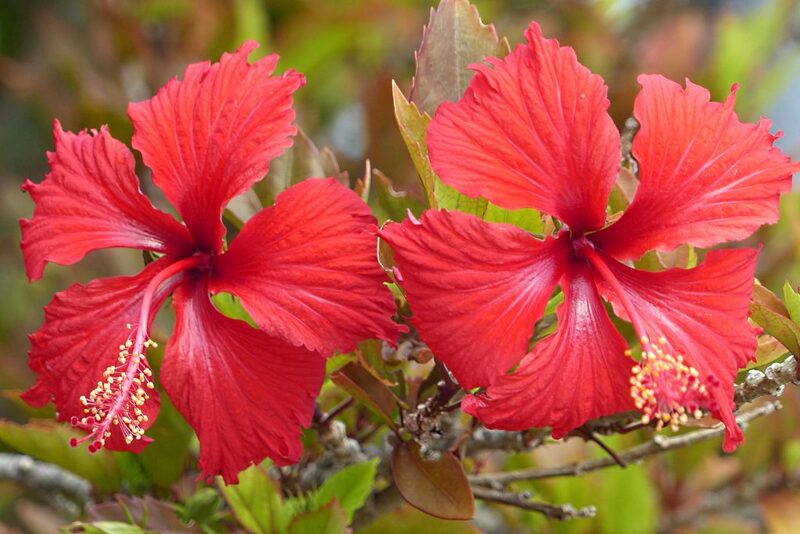 Propagating hibiscus: cuttings in spring or summer. Your hibiscus will be all the more beautiful and full of flowers if you prune it at the beginning of spring. Prune lightly, focus on remodeling the silhouette delicately in March. During the growth phase, add flower plant fertilizer to spur vegetation and ensure that your China roses will bloom spectacularly. This is the growth period, and water needs are the highest. It is nonetheless crucial to not drown roots and let the ground dry up before watering again. Watering once or twice a week should be enough. When your hibiscus has entered dormancy, start reducing water input to match ambient temperatures. The cooler it is, the less water a plant needs. This is often due to excess heat or exposure to the sun is too strong. It may help to place the pot in a basin of soft or non-hard water for a short while and then drain it out. This is an aphid attack, here is how to fight aphids. This is most probably an attack of scale insects, here is how to fight scale insects and treat the plant. This is connected to excess water. Wait until soil surface is dry before watering again. Avoid cold breezes or sudden changes in temperature. This is often related to excessive air dryness. Avoid setting the plant near a radiator or an overly exposed window. Place the pot on a bed of gravel or clay pebbles doused in water. To boost flower-bearing, remove wilted flowers regularly (deadheading). Thank you ! I see your family hibiscus is ready for spring!